Sorry for any disappointment! but we're now sold out of herbs. We'll re-stock early in 2018! Herbs, in most cases, are tough wild plants which when spoilt by the lush conditions of a garden, will thrive and romp away. 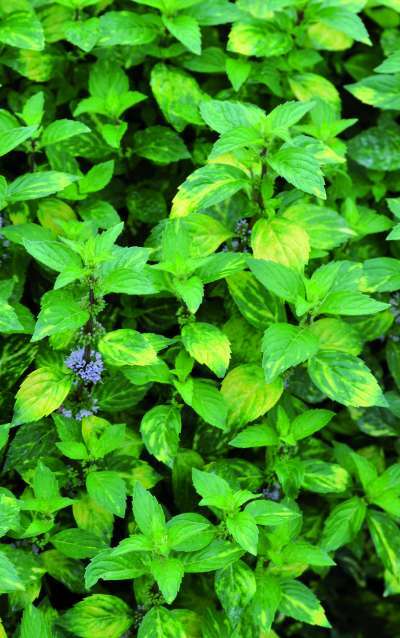 It's a myth that all herbs like full sun, even good old basil likes partial shade at midday. So when planting your garden, you can divide your plants into two sections, those like Thyme, Sage, Rosemary, French Tarragon and Oregano that like full sun and those that like partial shade, such as Rocket, Sorrel, Mizuna, Mustard, Parsley and Chervil. When growing herbs in containers, use a soil based compost, such as John Innes potting compost, this is because there are very few herbs that grow in peat and a soil-based compost retains moisture which is a must to stop containers drying out. Water containers in the morning rather than evening - this gives the plants a chance if the temperatures are hot during the day, especially for containers grown in full sun. Feed container plants weekly from March to September using a proprietary feed. This keeps the plants healthy and helps them produce leaves, especially on 'cut and come again' salads. Also known as Estragon. A stalwart of French cooking and the classic ingredient of Bearnaise sauce. 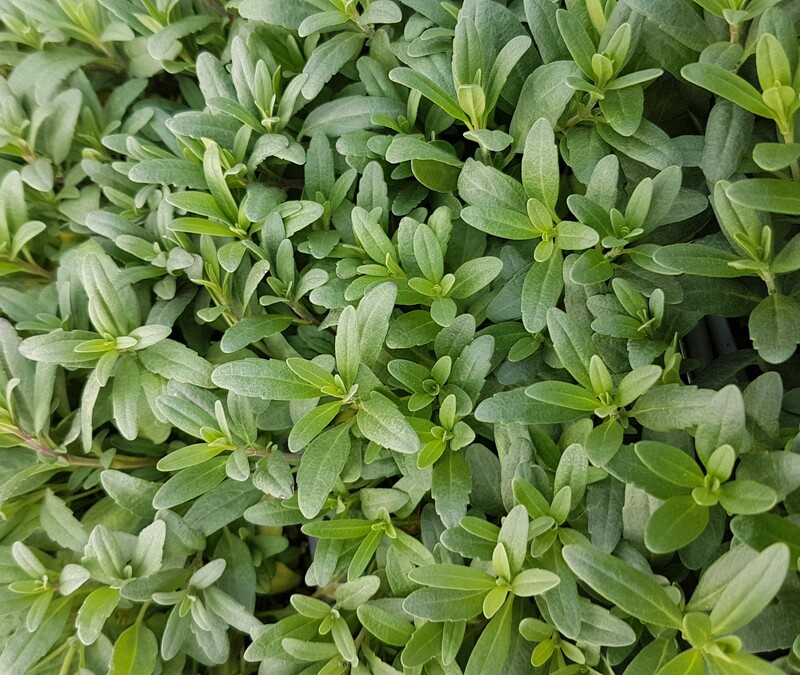 Being richer and stronger in flavour than Russian Tarragon it is the cultivar of choice for using in the kitchen. Perennial. 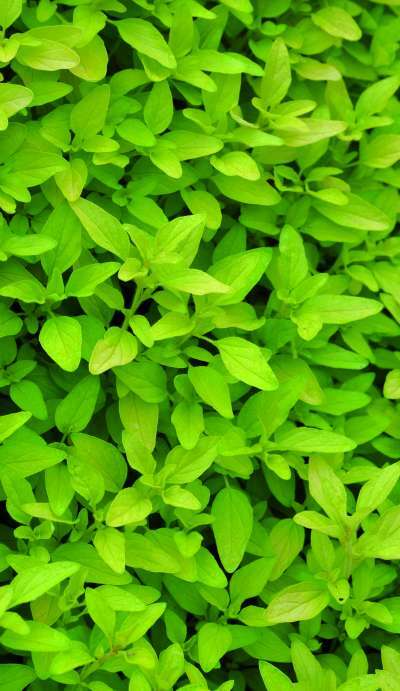 Small leaved variety with leaves roughly half the size of sweet basil. Used chiefly for seasoning - flavour increases on cooking. Ht 40 - 60 cm. Annual. Used as companion plant to grow alongside tomatoes to repel insects and aid growth. Compact strain with tiny leaves and strong flavour. Ht 25 - 30 cm. Annual. Attractive, lemon scented plant with medium sized foliage and pink flowers. Adds a citrus flavour to salads, soups and fish dishes. Annual. Rich in vitamin C and antioxidants, red basil is loved for its rich red color and great taste. Stronger than regular basil, red basil packs a punch that will make any salad, sandwich, or pesto you craft a complete knockout. Large shiny green leaves used for making pesto, flavouring soups and fruit preserves. Ht 35 - 40 cm. Annual. Bushy plant with large bristly hairy leaves. Attractive to bees,very useful for beekeepers.Used for flavouring cordials. Sprinkle flowers over salads. Ht 30-50 cm. Annual. Perennial herb also known as Catmint. Greyish plant with whitish purple flowers. Ht 50 - 80 cm. 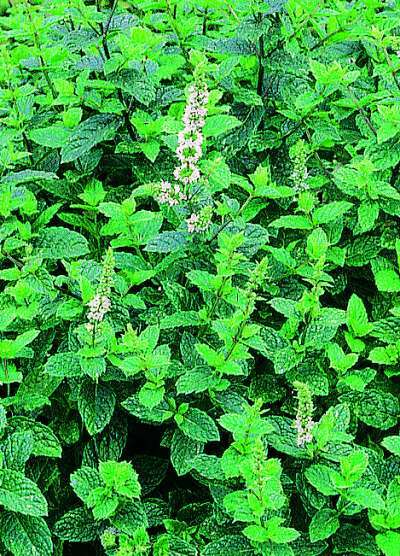 Leaves have mint-like smell and are used fresh or dry in tea and cat toys. Lawn Chamomile. 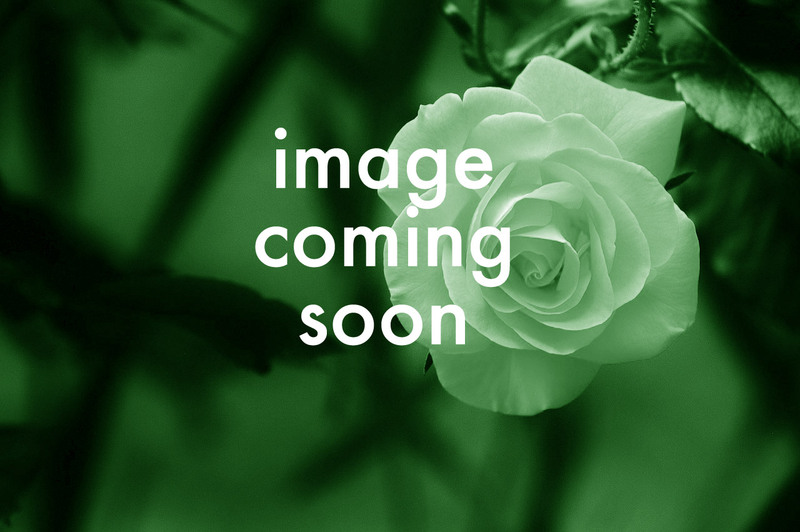 Strongly aromatic feathery foliage of bright green leaves. a non-flowering cultivar ideal for chamomile lawns. Height 10cm. Spread 45cm. Flower colour White. Flowers from June to July. Evergreen. 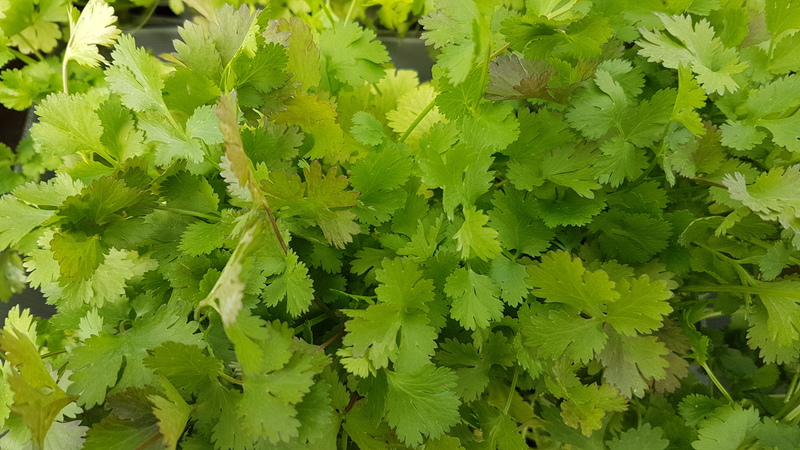 Fine cut dark green leaves can be used a a superior (finer flavour) substitute for parsley. Used for flavouring soups, salads, omelettes and sauces. Height 20 - 40cm. Annual. Onion flavoured foliage used for flavouring salads, soups, eggs and omelettes. Ht 25 - 35 cm. Perennial. A compact upright and stable variety of Dill. Very leafy with attractive dark green colour. Especially robust against bolting. Used for flavouring fish and chicken dishes. Ht 30 45 cm. Annual. Erect growing plant with dark bronze-purple foliage. 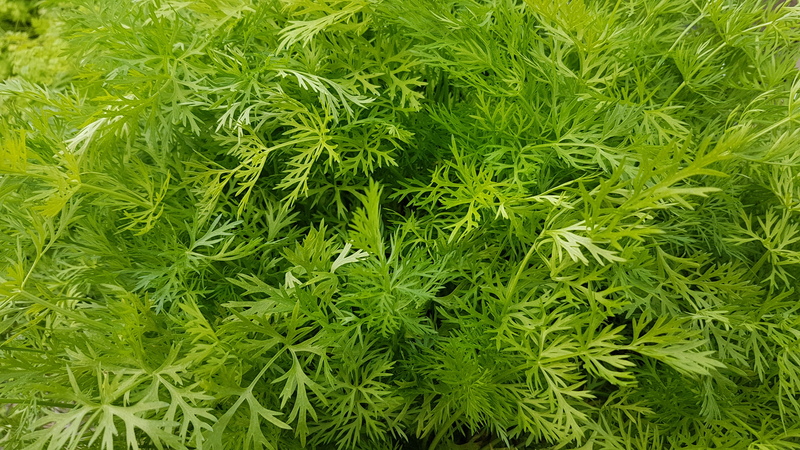 Fern-like leaves of aniseed flavour used for flavouring oily fish. Attractive plant for herbaceous borders. Erect growing plant with dark green foliage. Fern-like leaves of aniseed flavour used for flavouring oily fish such as mackerel or herring. Bulbs used raw in salads or cooked as a vegetable. Perennial. 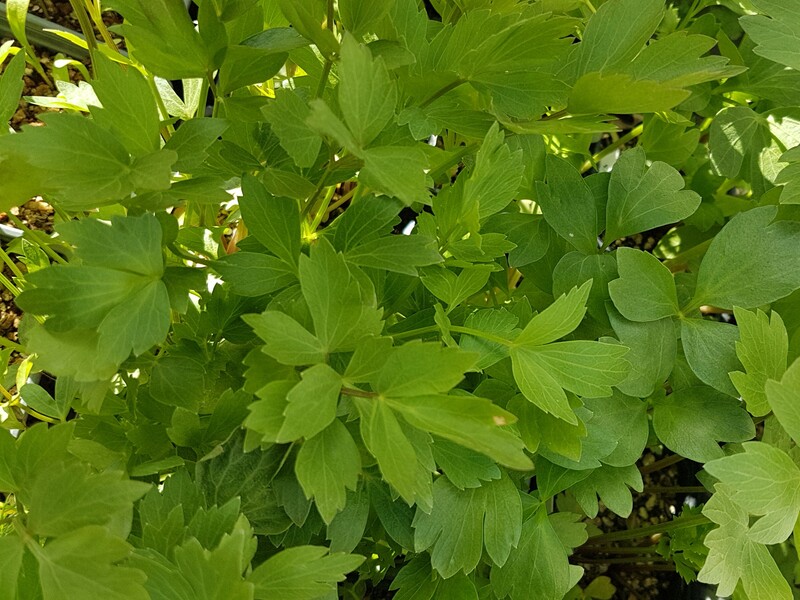 A vigorous, mat-forming perennial with erect stems bearing whorls of lance-shaped, bright green leaves and clusters of small, star-shaped, white flower from late spring into summer. 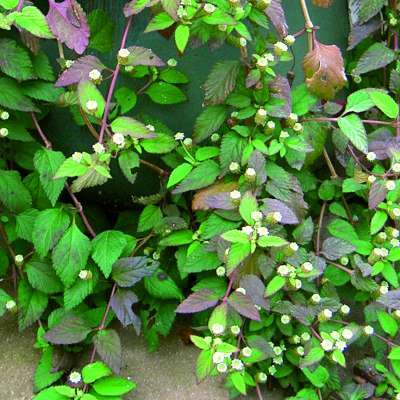 Gynostemma pentaphyllum, also called jiaogulan, literally "stranded blue plant", is a dioecious, herbaceous climbing vine of the family Cucurbitaceae indigenous to the southern reaches of China, northern Vietnam, southern Korea, and Japan. East Indian strain. Grow as a tender perennial. Ht 20 - 30 cm. used for flavouring and scents. A fast growing, spreading plant with attractive aromatic foliage, and bearing short spikes of small white flowers. The leaves have an intensely sweet flavour and have been eaten in salads. An unusual plant for a hanging basket and would be well worth trying in a sheltered spot outdoors. Yellow flowers with dark leaves. Perennial. Used for flavouring soups, casseroles and root vegetables. Orange flowers.Petals used as a substitute for saffron in rice etc, and added fresh to salads. Also used medicinally. Sweet marjoram, a low-growing plant native to the Mediterranean, makes a pretty summer groundcover or edging. A subtly colored plant, marjoram has thin, gray-green leaves and, in early summer, small knot-like flowers along the stem ranging in color from lilac to white. It grows well in the garden or in containers, and you can plant a nice kitchen window box using marjoram with parsley, basil, and summer annuals. This is a highly aromatic rockery perennial with prostrate growth habit. It has gold-green variegated leaves with serrated edges and medium pink flowers. It grows up to 60cm (12") high and spreads to 60cm (12") wide in diameter. 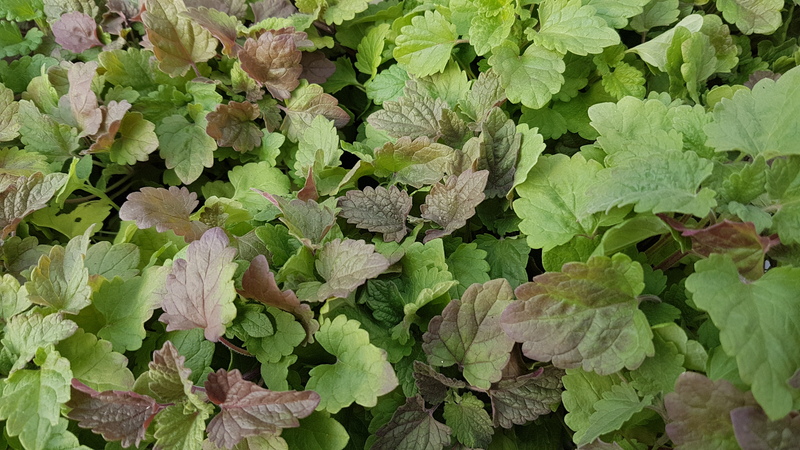 'Moroccan Mint' is a hardy, herbaceous, perennial herb with close-set toothed, green leaves and a very fragrant, clear, spearmint flavour. It has lavender coloured flowers in late summer to early autumn. It is best confined to a pot. 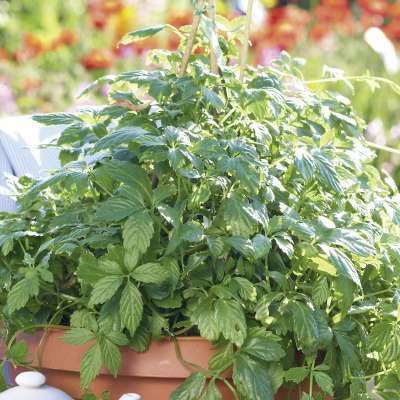 This is an invaluable and easy to grow herb that is said to have the strongest flavour. It can be used to make delicious mint sauces and teas as well as flavour sweets, puddings and toothpaste. Initially upright, the stems become lax as they grow, and begin to root where they touch the ground, so in time large clumps will be formed. If you prefer to keep them under control, they are best planted in large pots or containers, where they will thrive if kept well watered. 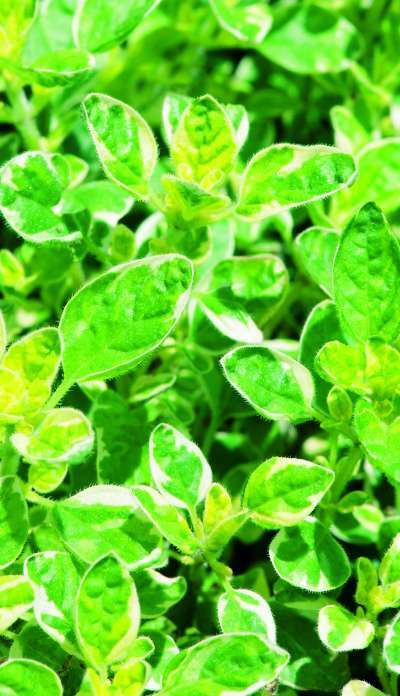 The golden oregano has a very stomaic and digestion stimulating effect when it is used in the cuisine. It is the classic Mediterranean spice for pizzas and pastas, ideal for meat dishes and grillables and a must for lamb. It maintains its typical aroma best if dried and as tea it has proven well against aching muscles and stiffness. This small white- or purple-flowered perennial is commonly called oregano. It is a widely used herb in Greek and Italian cuisine and is often used in tomato dishes, salads and with grilled meats. Together with basil (Ocimum basilicum), it is one of the main flavouring ingredients of Italian food. Parsley. 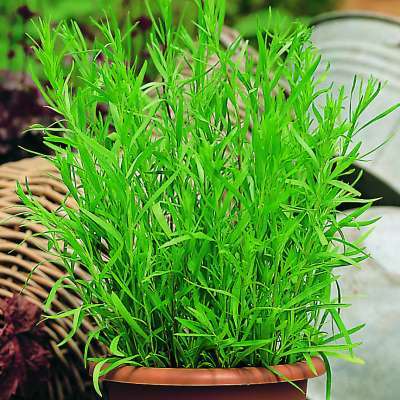 A biennial herb usually grown as an annual with aromatic bright green leaves. Height 10cm. Spread 20cm. Chop in salads and cooking. Good crisp texture. Broad, brilliant green leaves with serrated ends. Adds distinctive flavour to cooking. Flat Leaved Parsley. 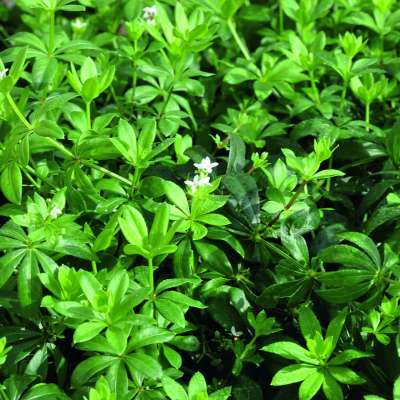 A biennial herb usually grown as an annual with aromatic bright green leaves. Chop in salads and cooking. This salad rocket has the serrated leaves of wild rocket but with a distinctive flavour that is tangy and peppery.Suitable for normal or baby leaf production.